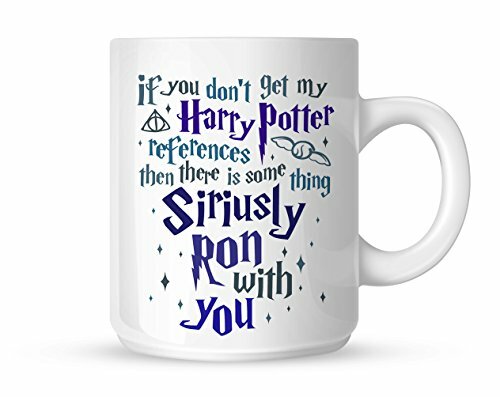 Do you need gift ideas for a Harry Potter fan or perhaps you’d like to treat yourself to a Harry Potter themed gift? 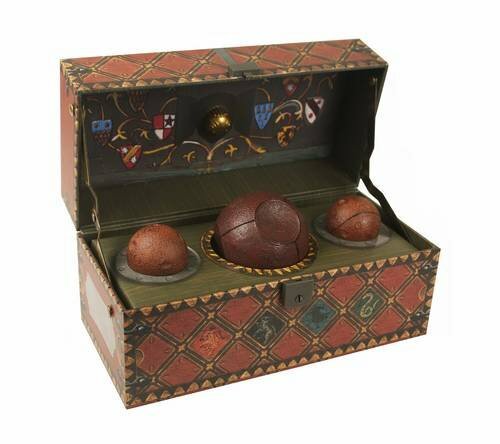 If so, we have a great selection of Harry Potter gifts to show you today starting off with a fantastic Hogwarts steamer trunk to keep all your Harry Potter goodies in. 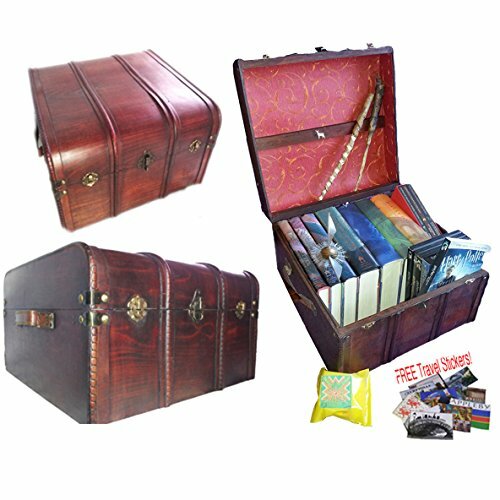 It’s made of wood and fits the hardback set of books so there’s plenty of room. 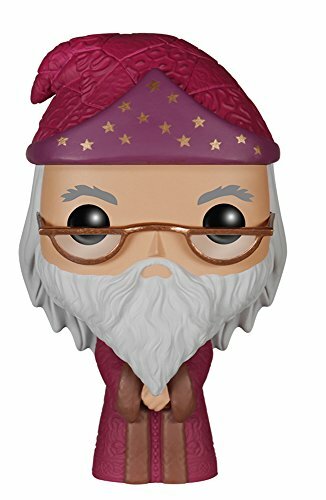 You can also choose which of seven Patronus symbols you’d like attached to the inside of the lid. 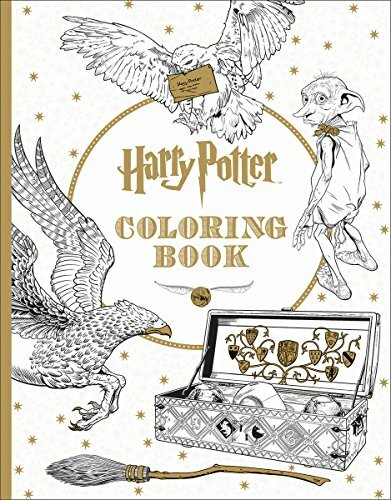 This next section of Harry Potter gifts includes two different adult coloring books and a World of Harry Potter Trivial Pursuit game. 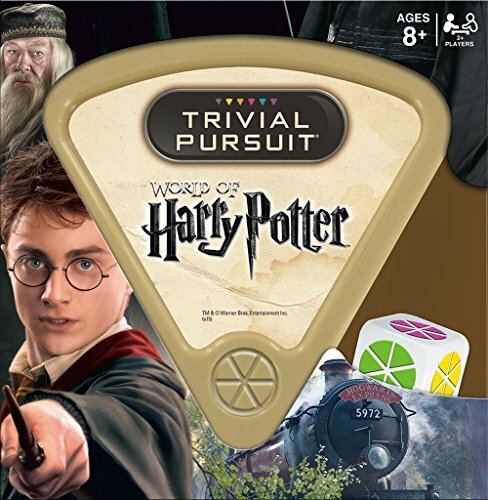 It’s an official game with 600 questions included, all relating to the Harry Potter series of books and movies so you can test your knowledge against your fellow Harry Potter fans. 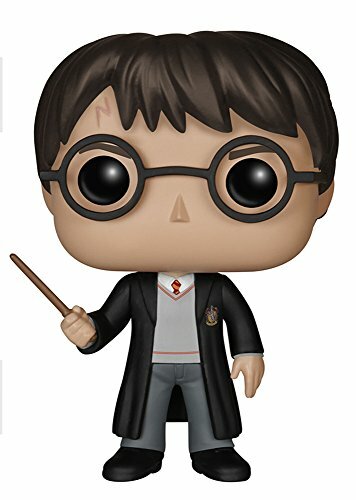 There’s also a Collectible Quidditch set and a Hedwig owl but my favorite is the Hogwarts back pack and wallet. 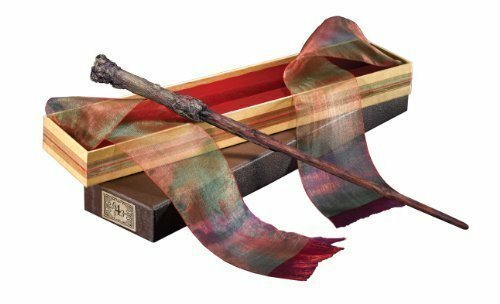 Sadly, the Gryffindor backpack isn’t available in the other houses but if you’re a Gryffindor at heart, you’ll love this backpack! 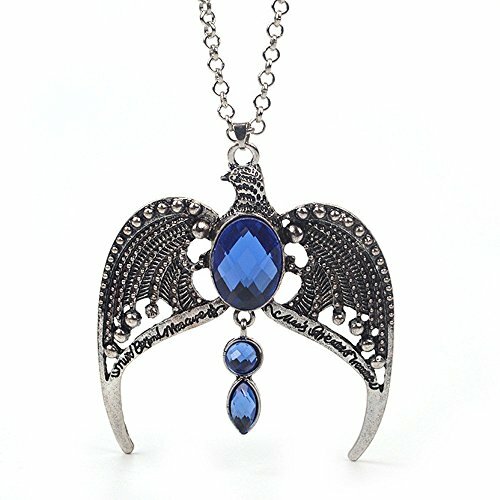 Most of the harry Potter themed jewelry seems to include the Deathly Hallows symbol so finding this gorgeous Horcrux Tiara necklace was a bit of a bonus. The charm bracelet comes with 6 different charms and has two loops for fastening to make it more adjustable. 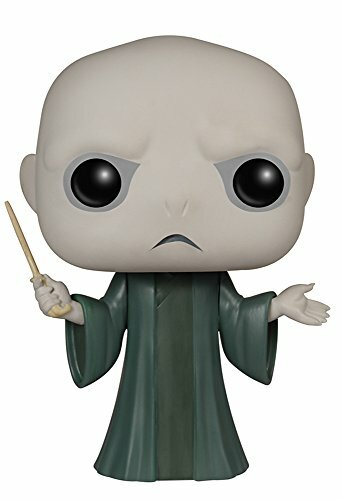 Funko always has some great designs and these characters from the harry Potter movies are no exception. 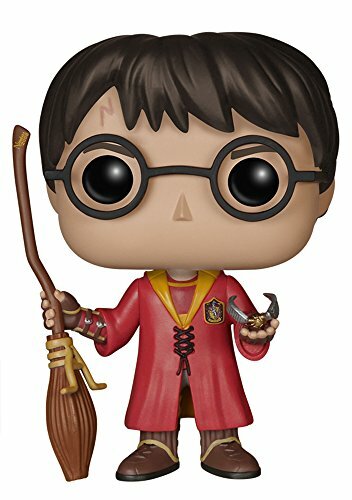 There are even two different harry Potter figures – one in his normal uniform and one for his Quidditch gear. 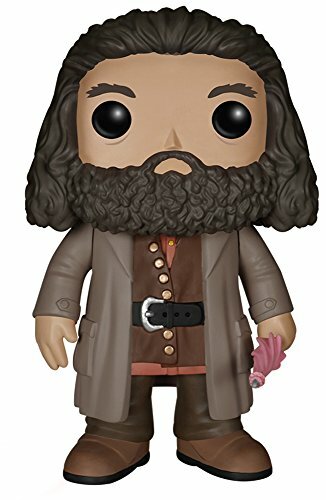 I love both Dumbledore and Hagrid so was pleased to see them included in the range. 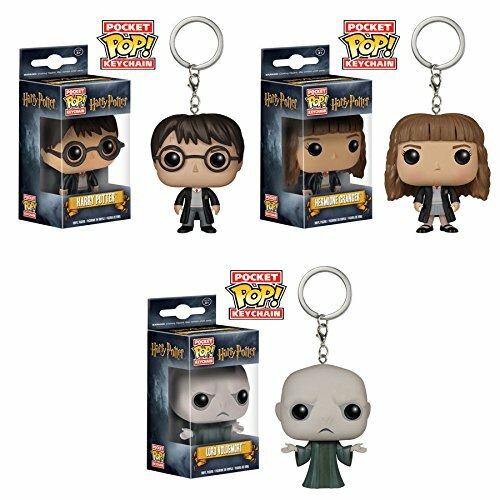 If you just can’t make up your mind, there is also a set of three keychain Funko’s – Harry, Hermione and Voldemort so you can change your mind whenever you want to. 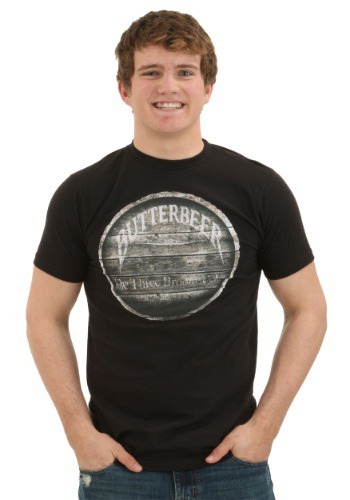 For Harry Potter fans everywhere, a Harry Potter design t-shirt is always a good idea. 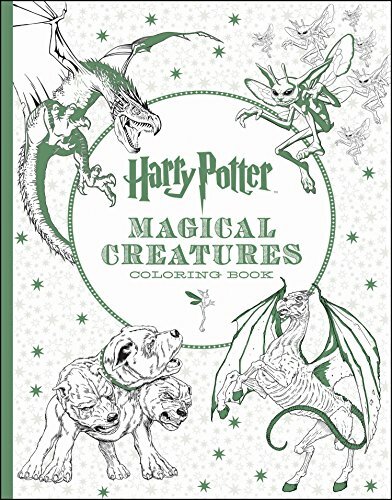 From simple ‘Muggles’ to a whole list of spells, the range is wide and varied so you are bound to find one you like. 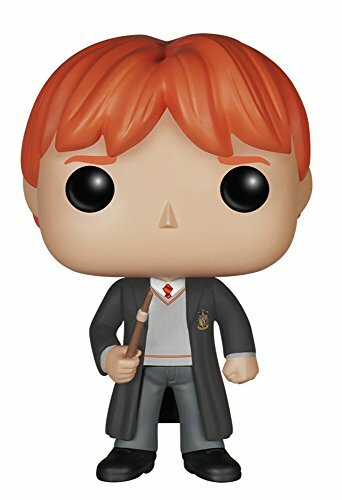 I think declaring myself as a Pott Head might be misconstrued though I do like the design! 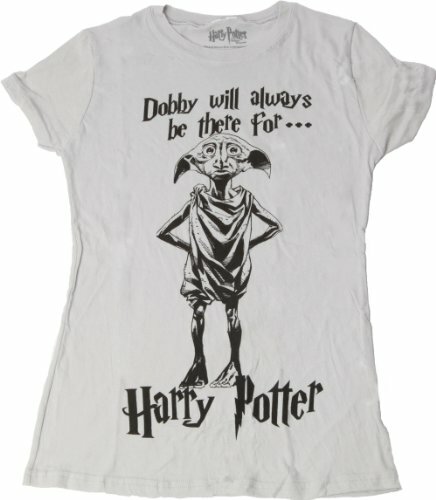 If you want a super cute Harry Potter design t-shirt then look no further than these wonderful Harry Potter t-shirts by Teeturtle. 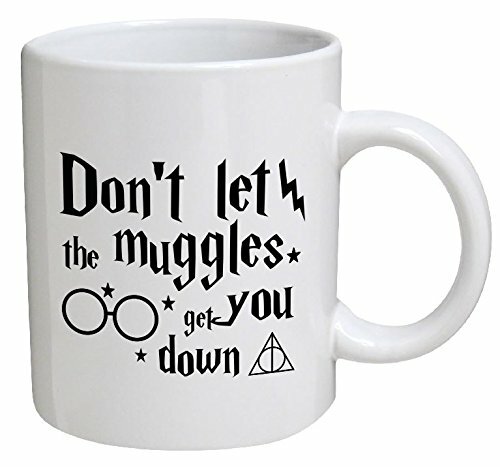 They have a whole bunch of cute designs for all sorts of nerdy and geeky topics and they regularly add new designs. 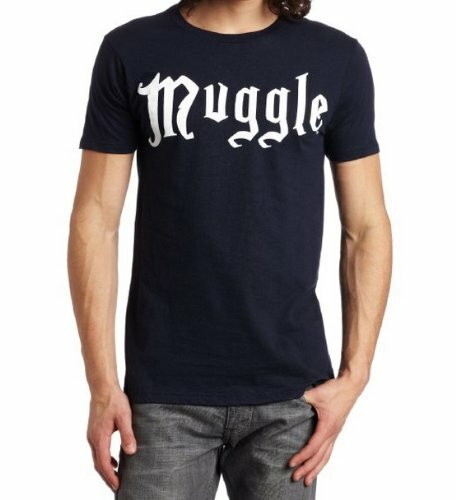 Cold & I both own t-shirts from Teeturtle and can’t say enough good things about them – prompt delivery, great customer service and overall, really good quality t-shirts. 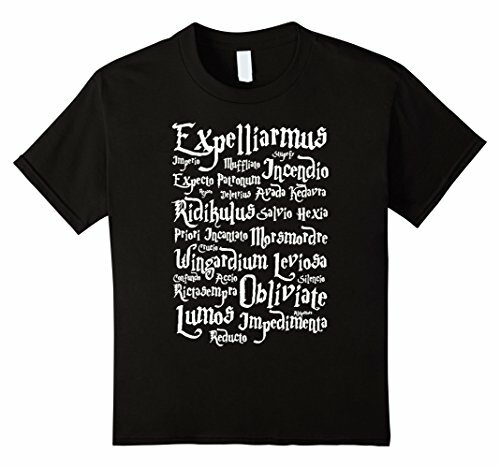 Ladies can wear mens t-shirts easily so the range is even wider but these Harry Potter clothes are specifically designed for women with a slimmer line t-shirt as the base. 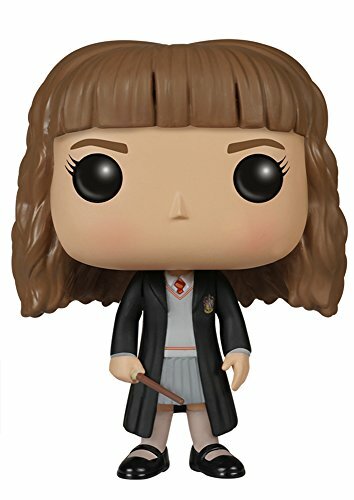 The Deathly Hallows Skater dress has a simple fitted shape with a short flared skirt, wear it alone if you have the legs for it or with leggings if you’re not quite brave enough for a mini! 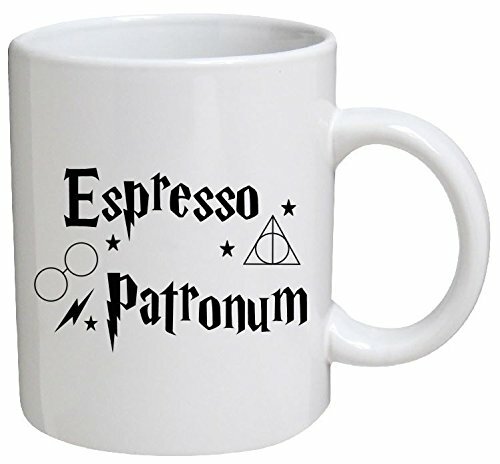 Lastly we have a great selection of Harry Potter themed coffee mugs. 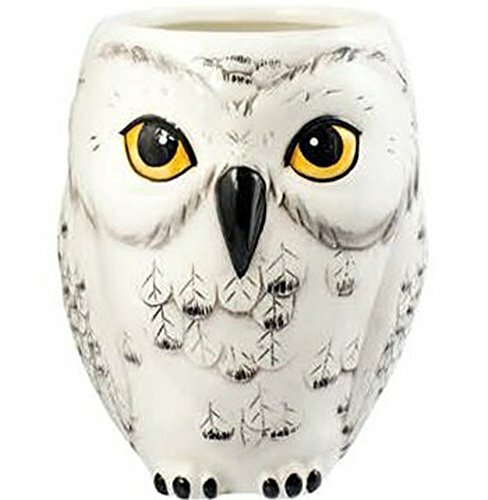 My favorite is Hedwig the Owl but he’d be suitable for someone who loves owls as well as a Harry Potter fan. 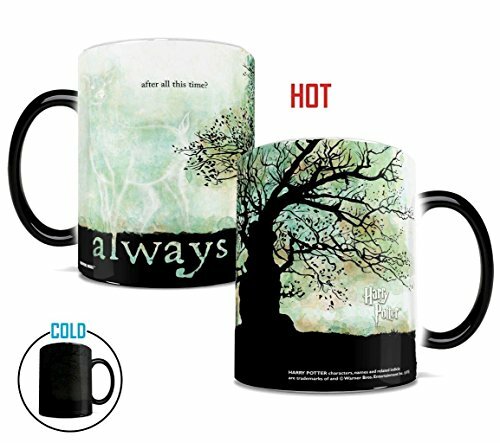 The Snape mug is gorgeous and features a heat activated design. 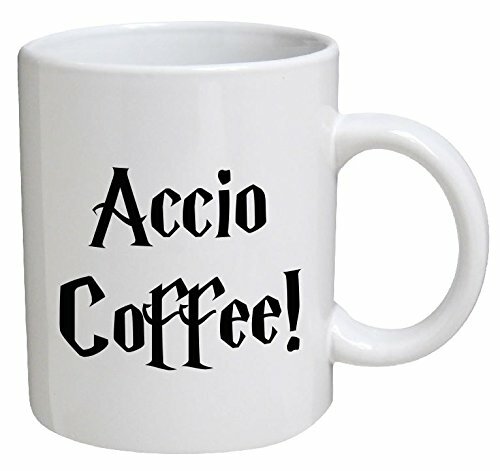 It’s black when cold but the image is revealed as you add hot liquid to it. It’s hand wash only if you want to keep it working properly but it’s so pretty, I think a hand wash is worth the trouble. 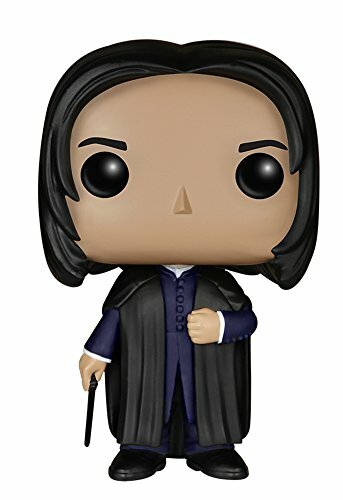 I hope you’ve enjoyed looking through this selection of Harry Potter gift ideas but if you want even more ideas, check out some of our other Harry Potter posts or use the search box to find Harry Potter items included in other, more general posts.